When my sister, Joan, and I visited Carrie in Boston last month we had the pleasure of stopping for breakfast at Flour in Cambridge. 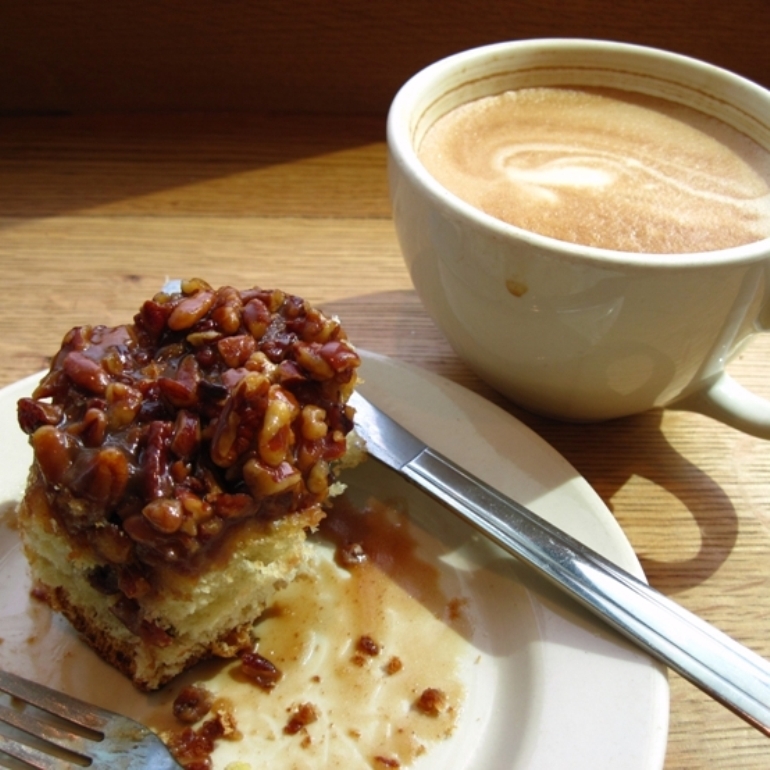 I had the legendary Sticky Bun and a fabulous latte. The Sticky Bun definitely lived up to the hype! YUM! After returning home to Seattle, I found myself wishing I could try some of the other goodies at Flour. So what else could I do but buy Joanne Chang’s Flour cookbook? I have looked through the book from cover to cover, and there are many recipes that I would like to try. Carrie has raved about the cookies at Flour, so I decided to start there. 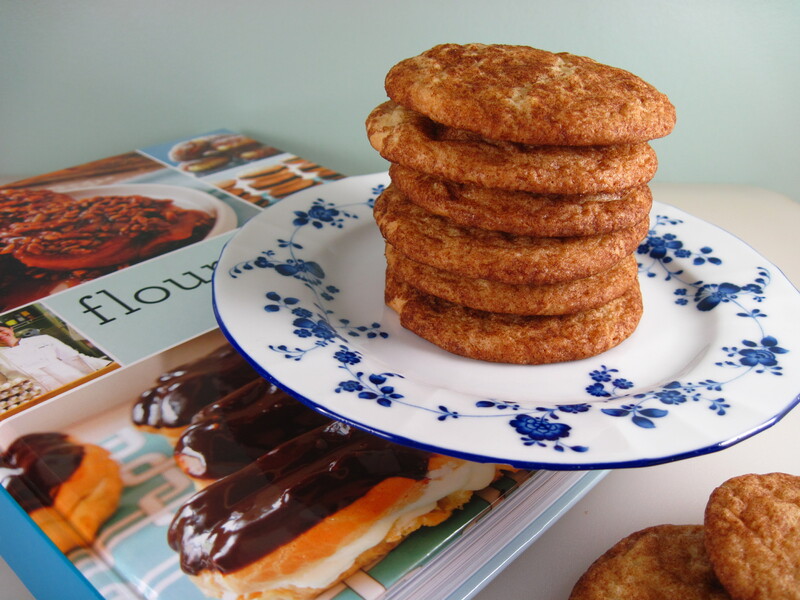 Snickerdoodles have always been one of my favorites, and Joanne’s recipe looked great. How can you go wrong with butter, sugar, eggs, flour, and cinnamon? The recipe is quite easy with a stand mixer. Joanne says you can do it with a hand mixer or a spoon, but you’ll have to cream the butter and sugar for 10 minutes instead of 5. She suggests chilling the dough overnight before baking the cookies. The dough was very easy to work with after an overnight chill. I realize it means planning ahead, but I recommend it. The Snickerdoodles were a big hit! The recipe was well-written and easy to follow and the cookies were fantastic! I’m looking forward to trying some of the other cookies in the book. 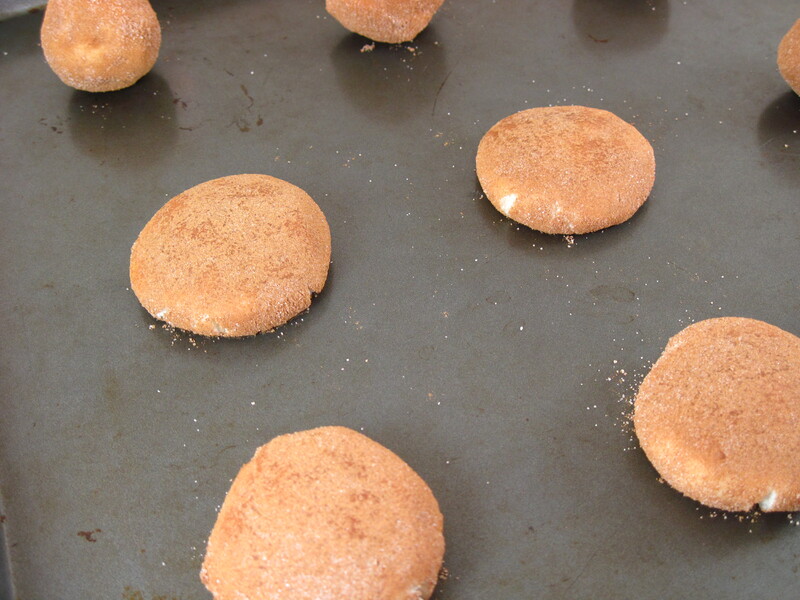 The original recipe calls for ½ cup sugar and ¼ cup cinnamon for coating the cookies. I found that half that amount was sufficient. 1. 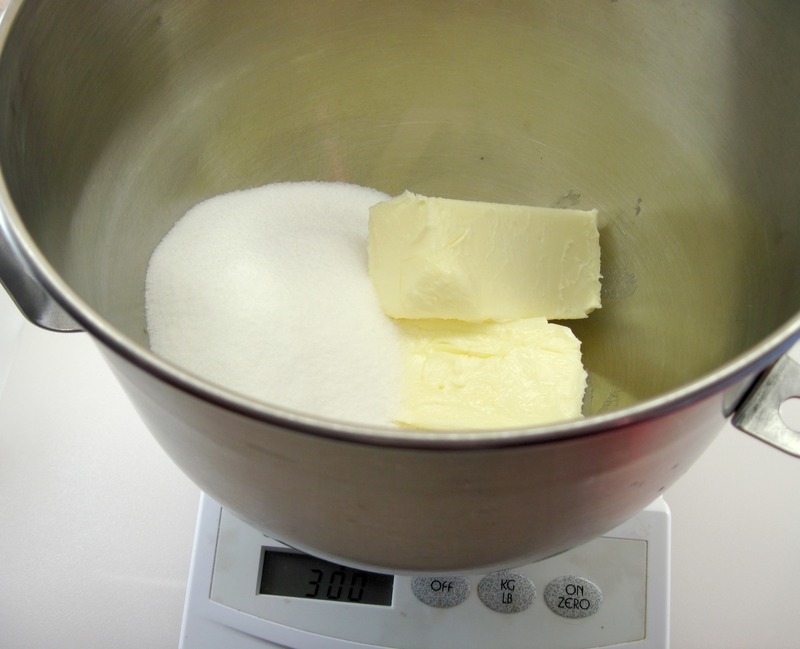 Cream together the butter and 1½ cups sugar. 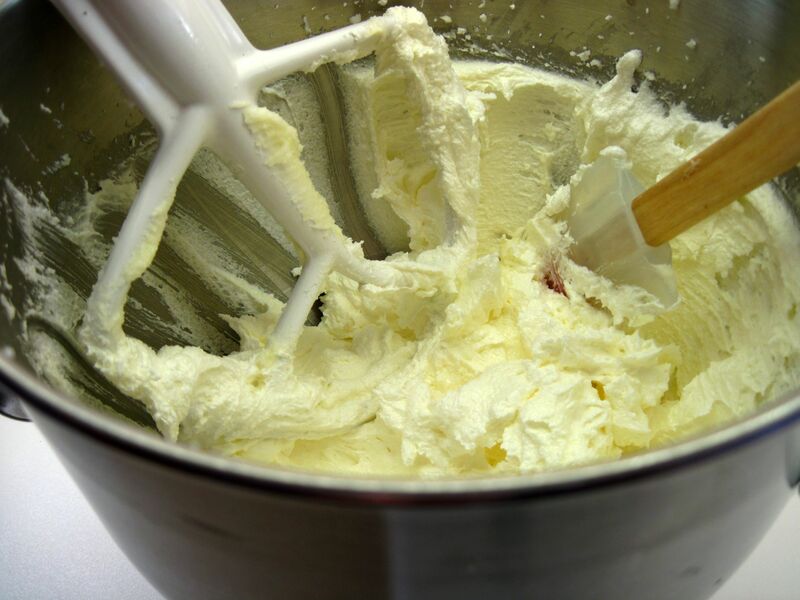 If using a stand mixer, cream them for 5 minutes on medium speed. 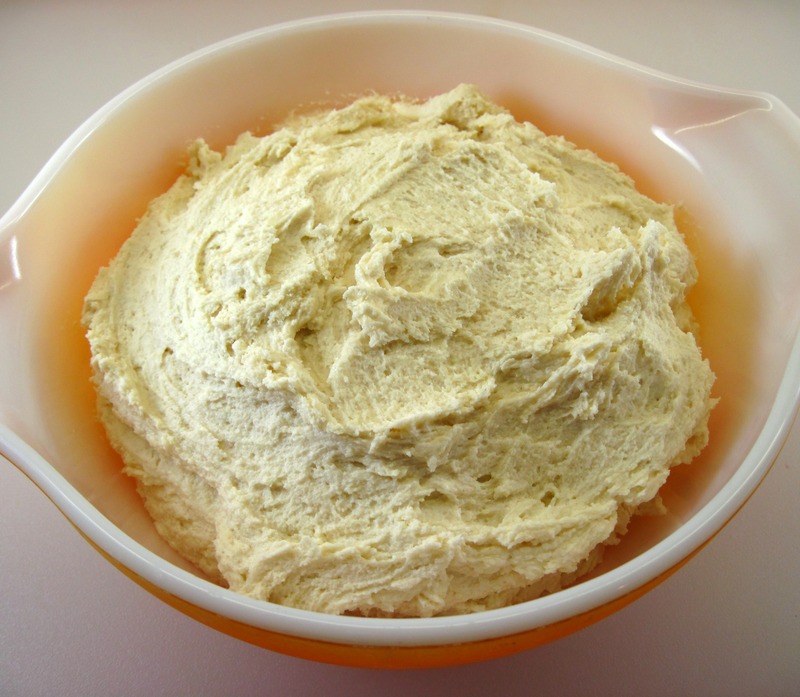 If using a hand mixer or spoon, cream them for 10 minutes. Scrape the bowl with a spatula now and then to make sure everything is getting incorporated. 2. Add the eggs and mix for 2 or 3 minutes. 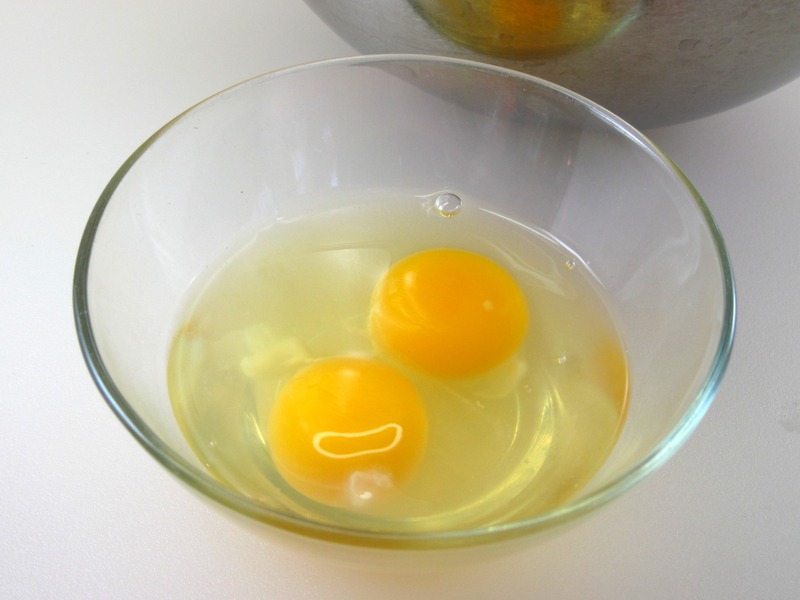 I like to put eggs in a small bowl before adding to the mixer so I can check for shell bits. 4. Slowly add the flour mixture to the butter/sugar mixture. Beat just until it’s evenly mixed; don’t over-mix. 5. Put the dough in a bowl. 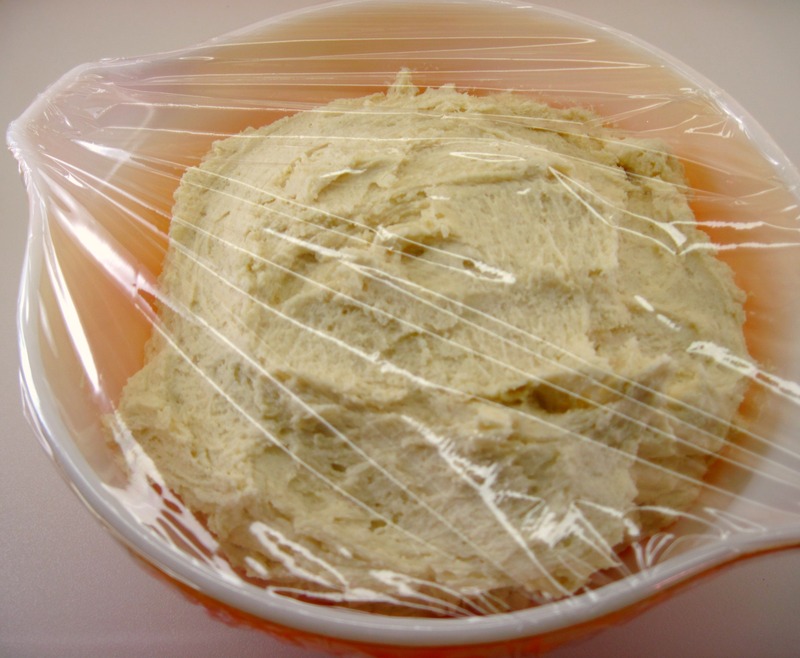 Cover tightly with plastic wrap and refrigerate overnight. 6. The next day, preheat the oven to 350˚. 7. 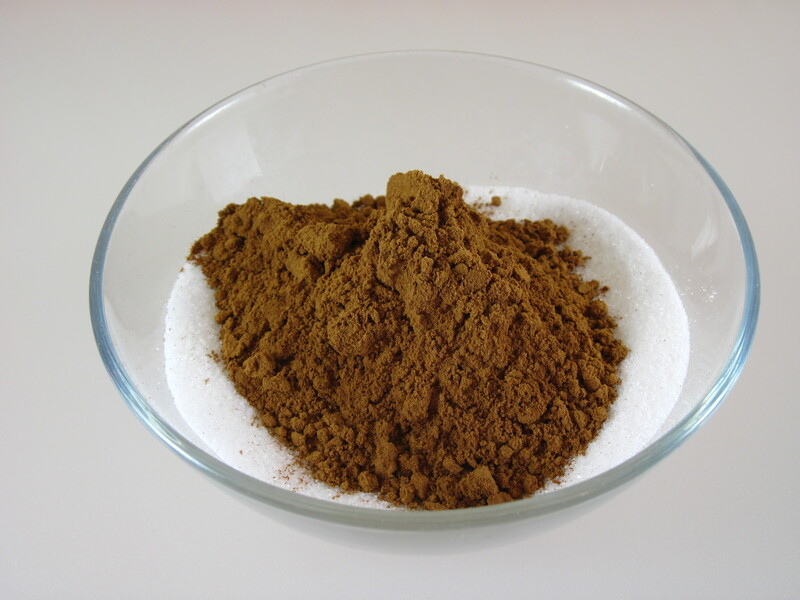 Combine the ¼ cup sugar and 2 Tablespoons cinnamon in a small bowl. 8. Roll the dough into small balls. 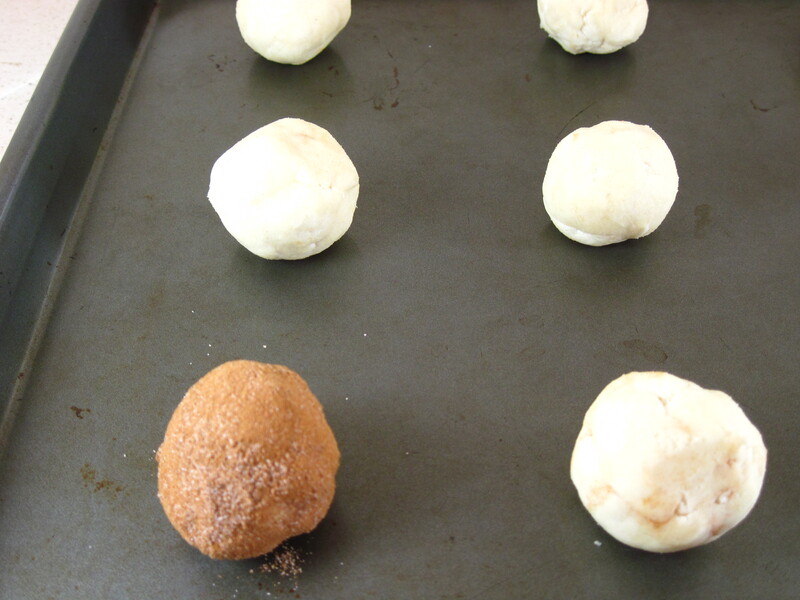 Roll each ball in the cinnamon/sugar mixture and put them about 3 inches apart on the baking sheet. 9. Flatten them slightly with the palm of your hand. 11. Let them cool on the baking sheet for about 5 minutes, and then remove to a wire rack to cool. Your directions are so crystal clear, I can’t imagine anyone having a problem. Great work! Those look like the PERFECT snickerdoodles! Thanks, Laura! I think you would really like them. Yes! The cinnamon takes what is basically a sugar cookie to a new level! Love this cookbook! I have yet to try the Snickerdoodles, but the Coconut Cream pie with Lime whipped cream is awesome! Good to know! Thanks, Becca! A delicious rendition of one of my favorite cookies — yum! 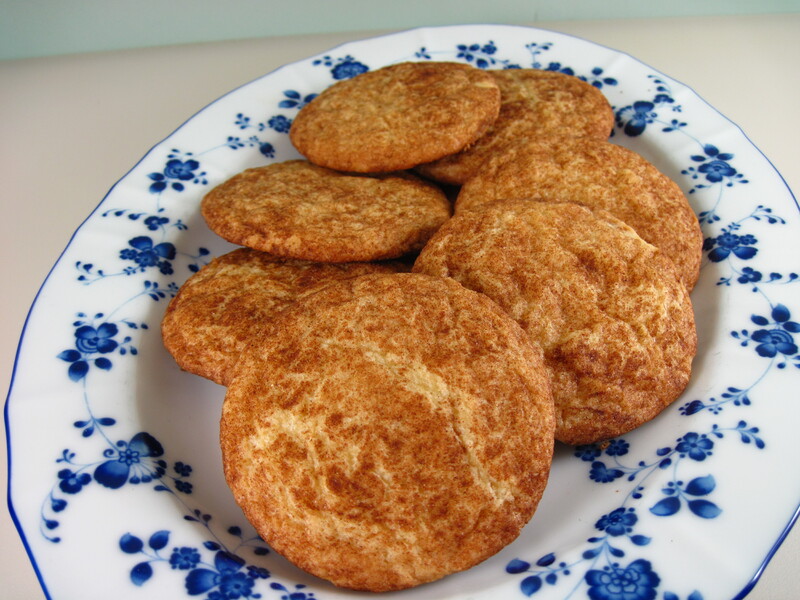 You can’t go wrong with a good snickerdoodle! 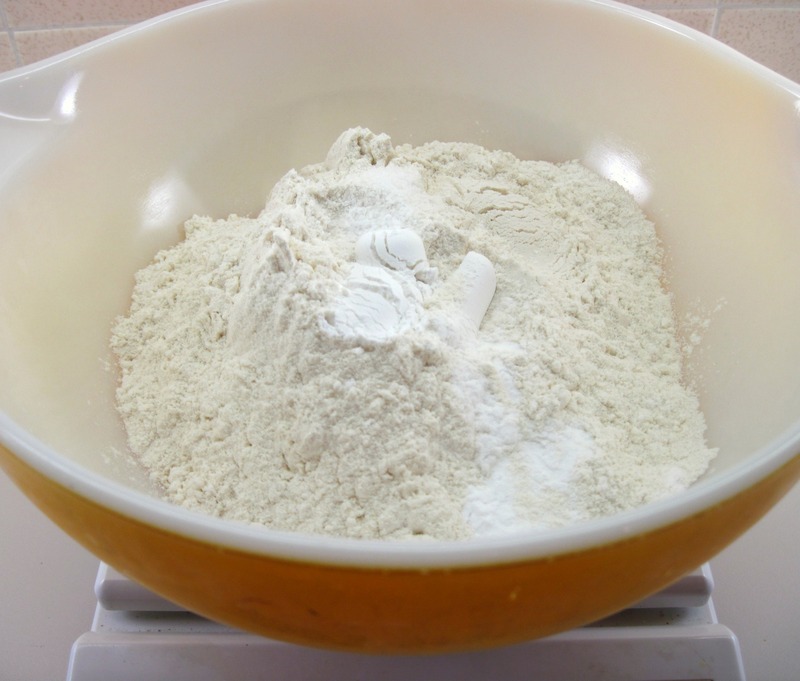 Thanks for sharing the recipe from Flour. Thanks for your comment, Eliot! I think it would be dangerous for me to be too close to a Flour Bakery! I went to BU’s School of Public Health and Flour was a frequent between-classes spot. I also missed it when I moved to Philly and had to buy the cookbook. Every recipe is insanely delicious! Have fun!! I haven’t made any of the other recipes yet, but I’m looking forward to it! 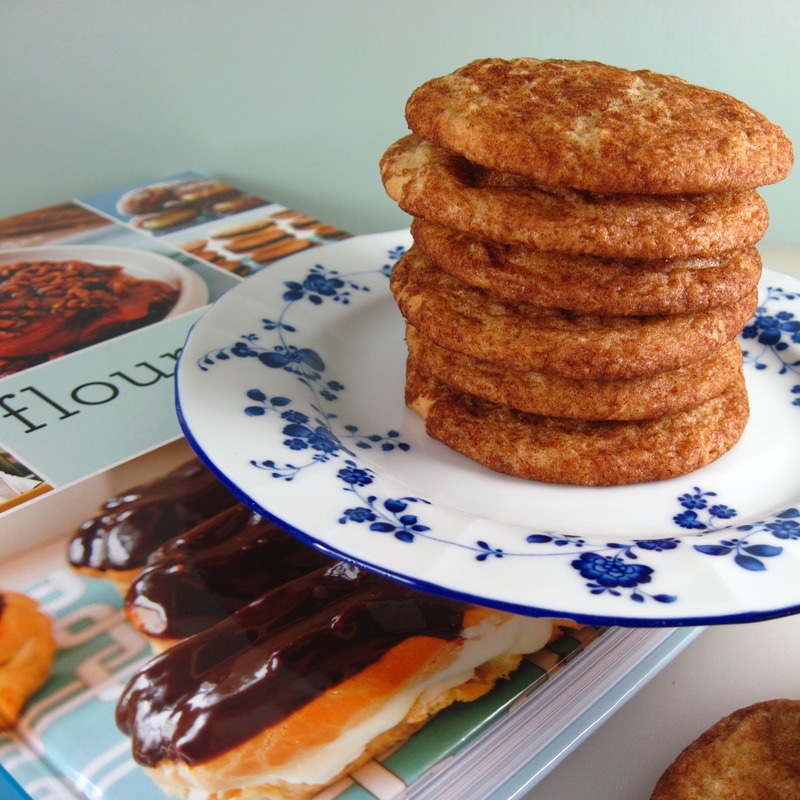 Snickerdoodles are just a great classic cookie. I haven’t had one in forever and these look so very good. I was just thinking about making a batch of this kind of cookie! Your recipe looks great! Yeah, I’m not much of a yeast baker, but I may have to attempt making those sticky buns some time since my closest Flour Bakery is 2500 miles away! oh my goodness, if hubby sees these snickerdoodles I’m in big trouble. 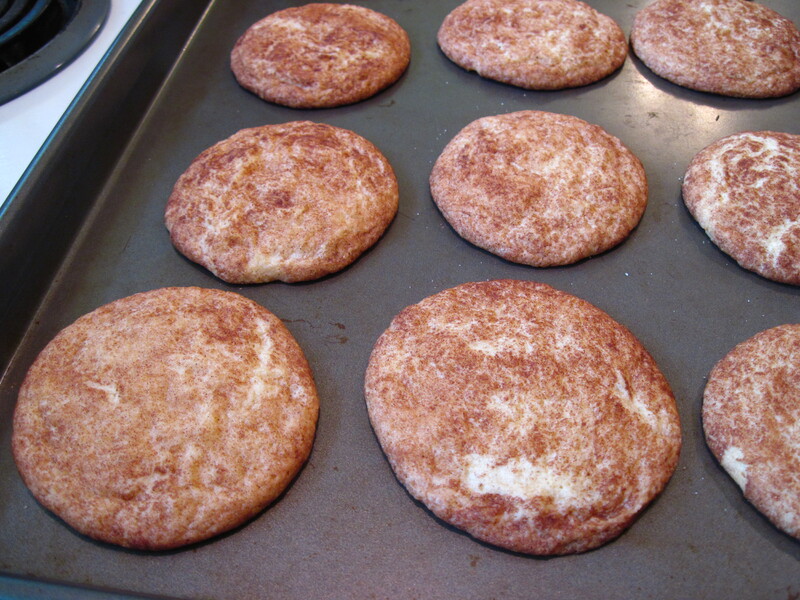 He loves snickerdoodles and these look amazing!! now I’m craving sticky bun!! I’d be happy with a snickerdoodle (they’re all gone) or a sticky bun right now, Roxana! I’m so jealous…I want to visit this bakery badly! And I want to get her cookbook. Thank you for sharing with me tonight. As always, this looks so delicious. I hope you have a fun and joy-filled weekend. I’m going to be baking and enjoying this Texas heat! Hugs from Austin! I think you would really enjoy the cookbook, Monet! You should treat yourself to it. I’d love to see the creations you make from it, especially the goodies that use yeast, like the sticky buns! We’re enjoying sun (finally!) and temps in the 70s this weekend in Seattle. Keep cool in that Texas heat! Snickerdoodles are my all time favorite cookie! My grandma’s snickerdoodles are the best in the whole world:-) These look fantastic, love how there is a lots of cinnamon love! 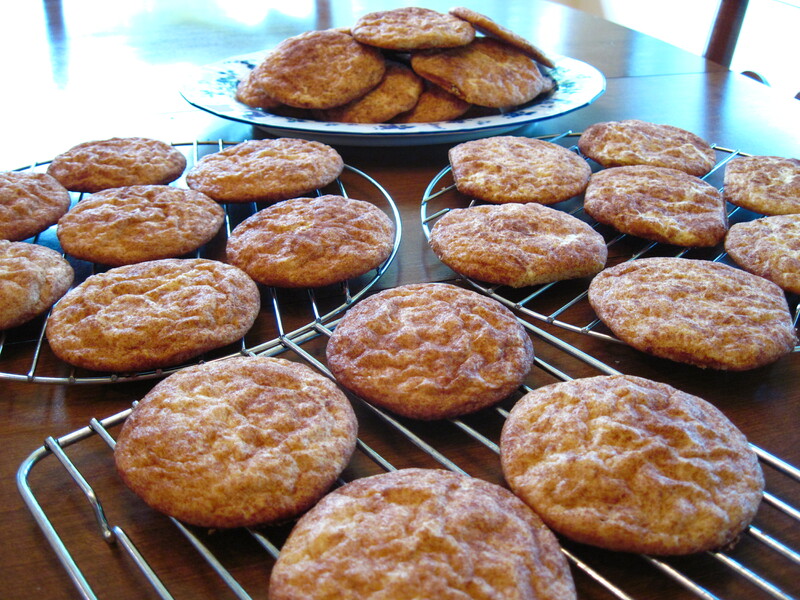 These are great Snickerdoodles, I actually make them with only 1/2 cup marg instead of 1 cup unsalted butter and they are great, my husband has had me make then 4 times this week to bring to work. Now that is a seal of approval.